Sanding is an important process to polish the handiwork. And it is the first step to finish any woodworking. 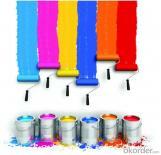 Sand paper is the specific equipment made for sanding work. Generally speaking, there are five main kinds of sandpaper you can buy on the market. Aluminium oxide sandpaper, silicon carbide sandpaper, ceramics sandpaper, garnet sandpaper and glasspaper. Sand paper can also be graded according to the number of abrasive particles per square inch that make up the sandpaper. A smaller number means the grit is more coarse. According to this classification method, sandpaper can be divided into Super Fine, Extra Fine, Very Fine, Fine, Medium. Scratches left by the lower number sandpaper can be removed by a larger number sandpaper. So some people may have the question, “If I could do the entire sanding work only use Super Fine sandpaper, such as aluminium oxide sandpaper?” This is a good question. As a mater of fact, there is nothing saying that you can not. If you have enough time to do the sanding work, you can do it in way as you want. However when you want to finish the sanding work as soon as possible, the best way is to sanding with progressively finer grits. This is because coarse grit sandpaper can remove material more fast. Aluminium oxide is also called alumina and corundum. Under the microscope, it is a kind of three plane crystal. 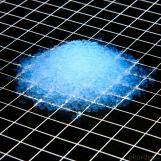 This white amorphous powder has high hardness and can not dissolve in water. Because of its high hardness, it is very suitable for grinding materials and cutting tools. Aluminium oxide is applicable to various kinds of dry and wet treatment process. This kind of sandpaper can grind any workpiece and leave a fine surface. It is one of the most economical abrasive. The hardness of this abrasive is 8.8 which ranks only second to diamond. Beside sandpaper, it can be made into oval shape to do fine sanding work on workpiece. If you want to do sanding work on wood, aluminium oxide sandpaper will be a good choice for your initial sanding step. This is because aluminium oxide sandpaper is more coarse. Though it may not leave a finishing as good as garnet paper, it will be good enough for most woodworking project. If you want a much better finishing, the Garnet papers are your best choice. Garnet is the only natural abrasive that is widely used for woodworking. It has the same shape with aluminium oxide. 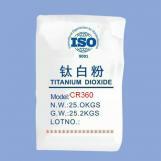 Different from aluminium oxide, it has a higher hardness and less toughness, but it dulls very quickly. This characteristic of garnet makes it the best choice to the finishing sanding work. As the sanding goes by, garnet will get dull, so it will not leave pigtail-like scratches. The surface of the wood will be very smooth. 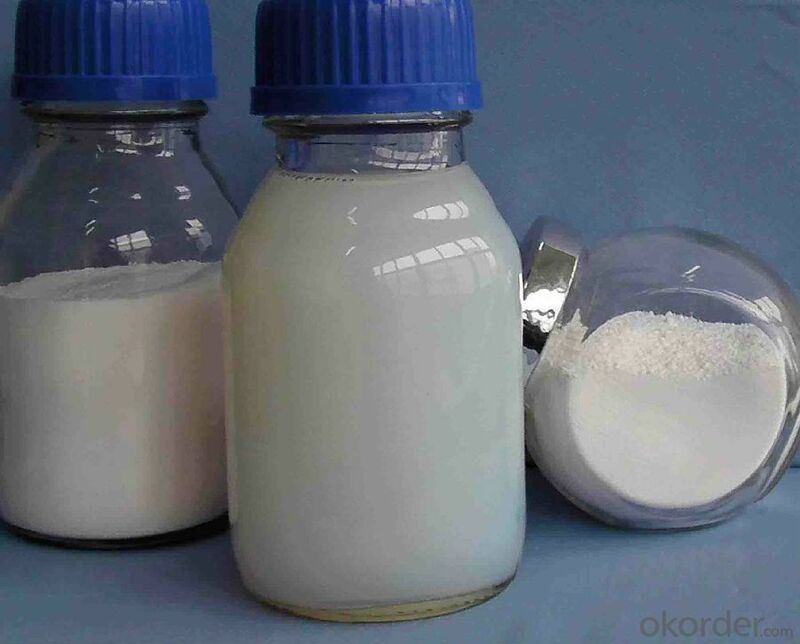 formic acid industrial grade , factory direct delivery, made in China.